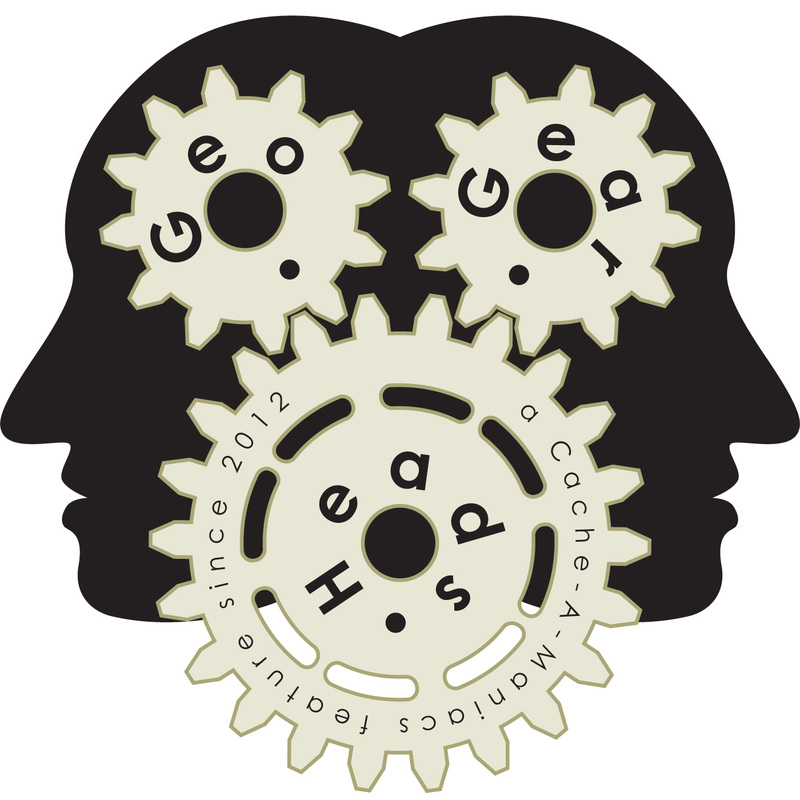 For the one-hundred forty-second edition of the GeoGearHeads we talk about using Evernote as a tool for Geocachers – a topic last received a full show for GGH Beta.09: Evernote. Scott Berks returns to talk with The Bad Cop and DarrylW4 about it, and field feedback from fellow GeoGearHeads. "Giz" called in his pick of a Sliver Gripper and Buckmasters Nano Light (and sent a photo). juris1c shared his picks of a Fenix E05 and Victorinox Manager (and his photo). Then we moved on to emails from pinkunicorn, Kittykatch, juris1c, and JerseyEric (well, he called in a voicemail actually). We also heard from many live viewers (including nativtxn and Wet_Coaster) through the Live Q&A. Congratulations to Nighthawk700 for submitting the winning answer for this week's question. Thanks to Cacher Audio for their donation of this week's gift!